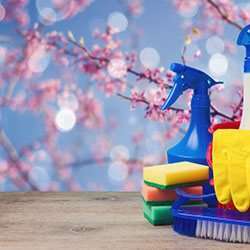 It can be easy to find a cheap cleaning service, but it’s really hard to find good cleaners. We offer an amazing home and commercial cleaning service at Merit, specialising in ongoing and once-off cleaning. We are professionally trained cleaners who take the time to do things right and clean your home, office or strata building properly. We also follow a quality control checklist to ensure you get a great clean every time, we guarantee it or it’s redone! We will happily customise a cleaning plan to meet your specific needs and budget. Given the opportunity, we would greatly appreciate the chance to work with you and demonstrate our high level of quality service which our clients enjoy. Just ask for a free, no obligation personalised quote anytime.